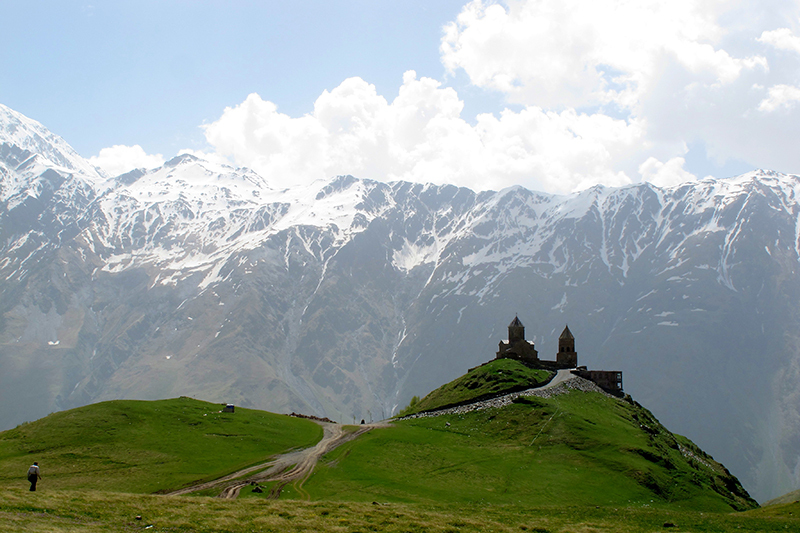 Visiting the Armenia and Georgia is the perfect introduction to their great culture, rich spirit and diversity. 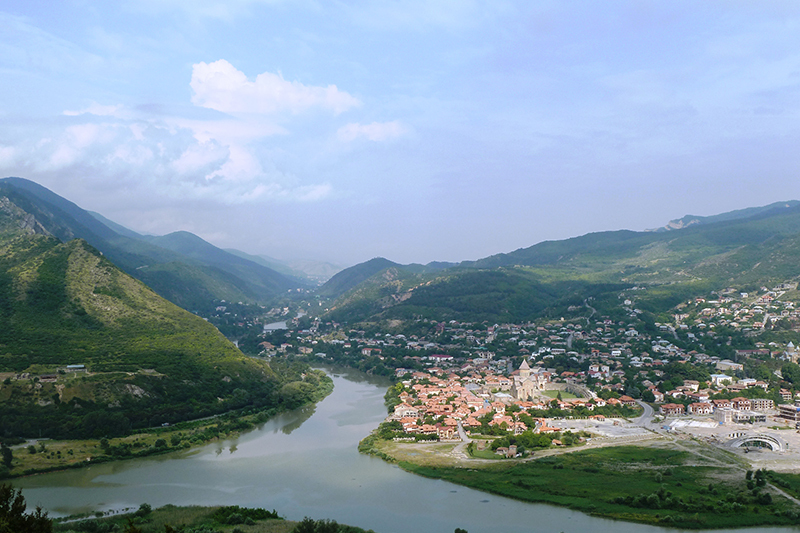 We make the way, through the rolling hills and lush valleys, beautiful and scenic Mountains and lakes, ancient architectural monuments and fascinating villages. 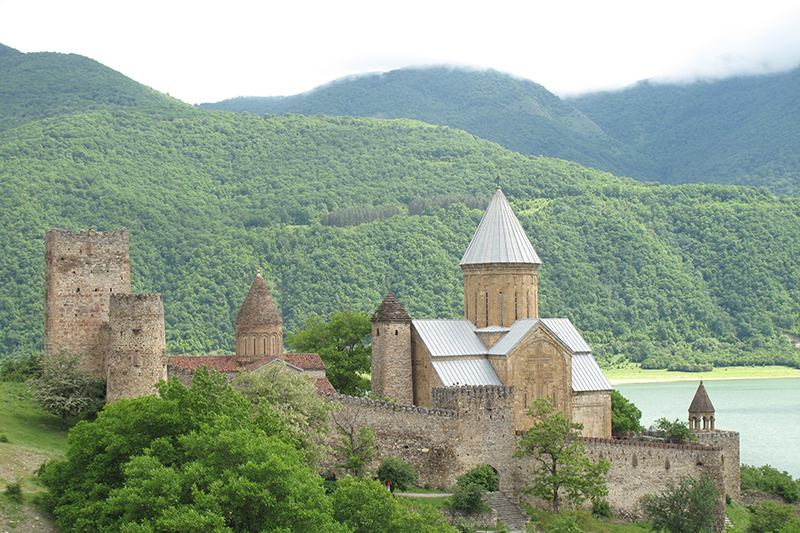 During this tour: Armenia-Georgia, you will have the chance to discover two interesting and unique countries in the Coucasus. They both have rich culture and history, they both are Christian countries and have many things in comman but very different at the same time. Are you interested to learn details about these extremely beautiful countries? Then don't miss your chance! Meeting at the border with Georgia. 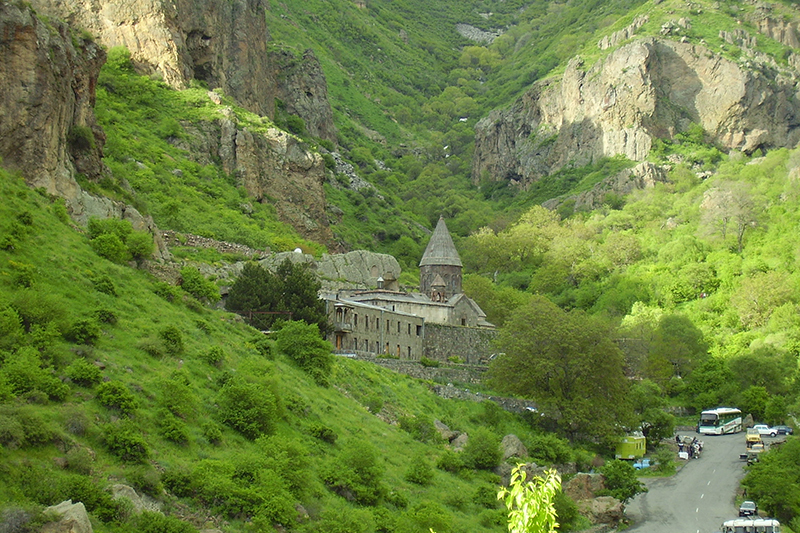 Excursion to the monasteries Hakhpat and Sanahin (X-XIII cc). Lunch/dinner at the restaurant. Accommodation and free time at the hotel on the Sevan Lake. Breakfast at the hotel. 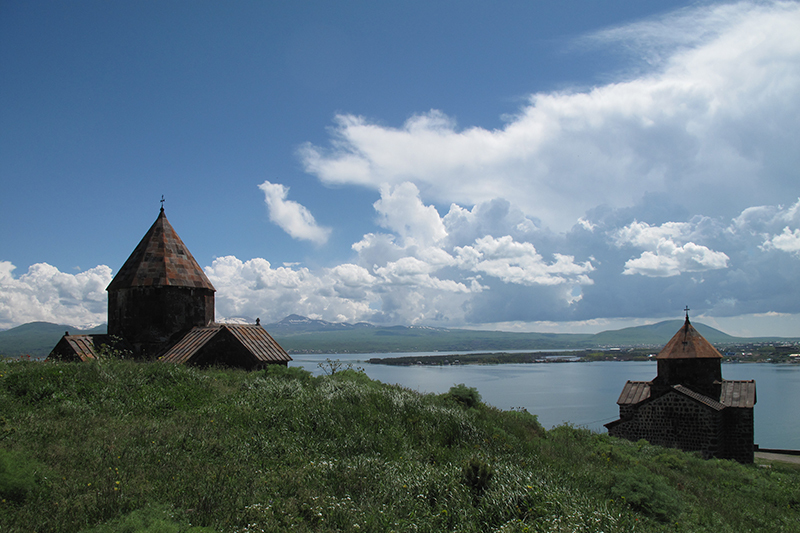 Excursion to the peninsula of Sevan /the monasteries St. Astvatsatsin and St. Arakelots VIII c./. Lunch at the restaurant. 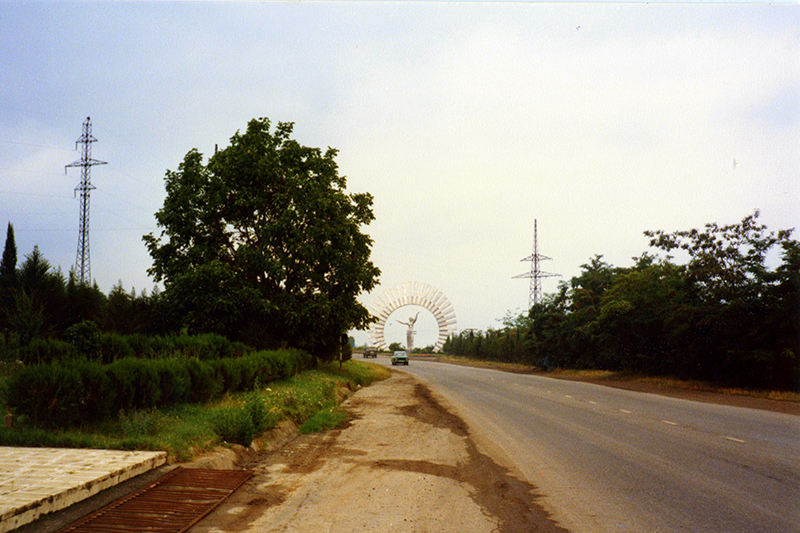 Excursion to Tsakhkadzor. 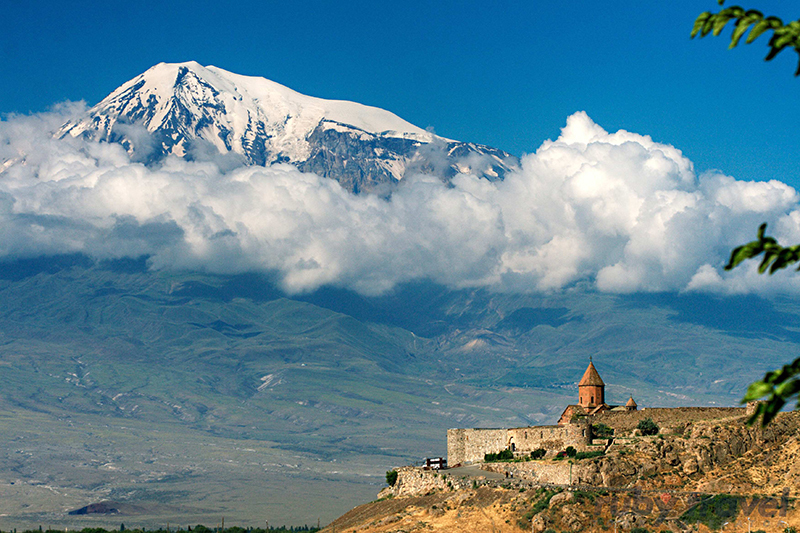 Travel to Yerevan and accommodation at the hotel. Free time at the hotel. Breakfast at the hotel. 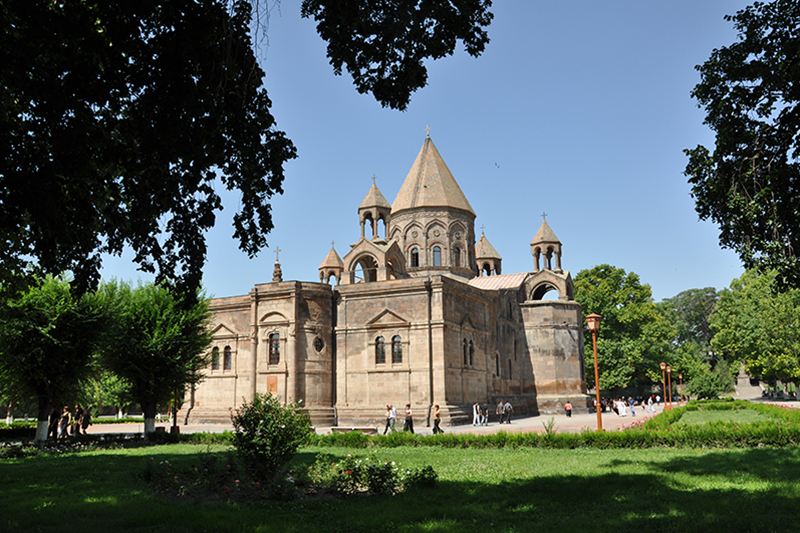 Excursion to Echmiadzin the religious center of Armenia and residence of the Armenian Catolicos. Lunch at a restaurant in Yerevan. 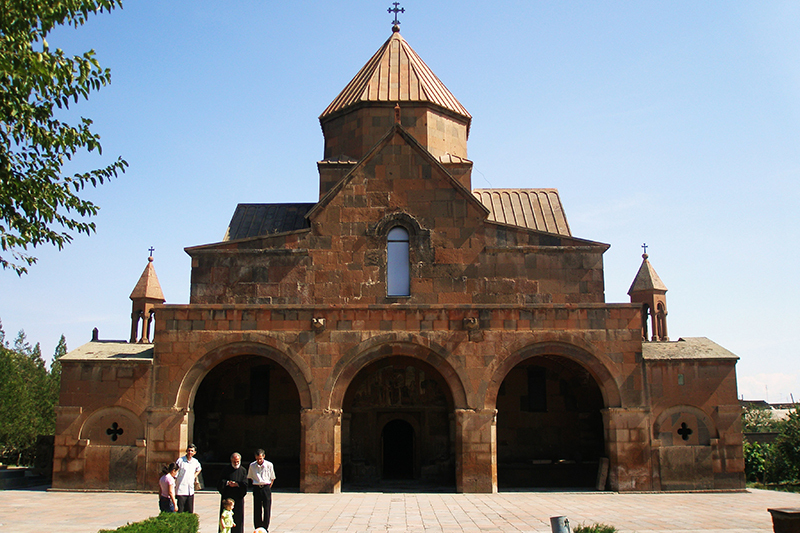 Visit to the Museum of the Armenian History. Free time at the hotel. Breakfast at the hotel. 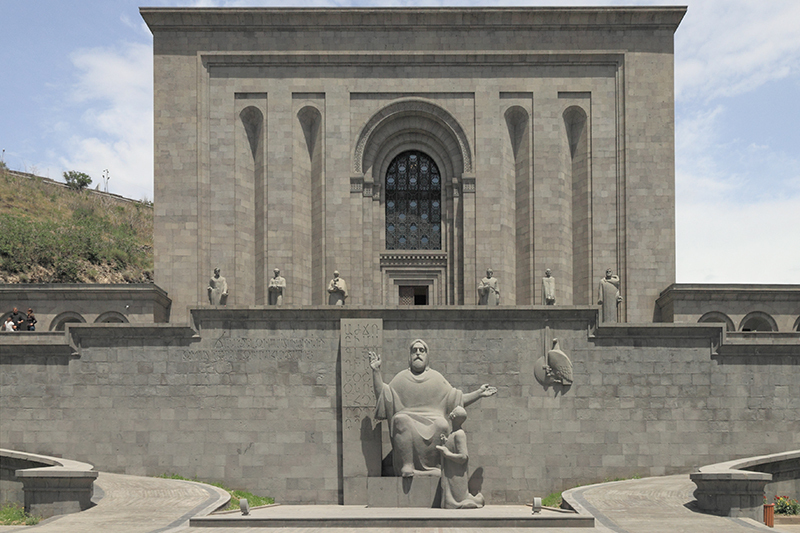 City tour about Yerevan (Erebuni museum the ruins of the ancient town Erebuni VII c BC ). Lunch at a restaurant in Yerevan. 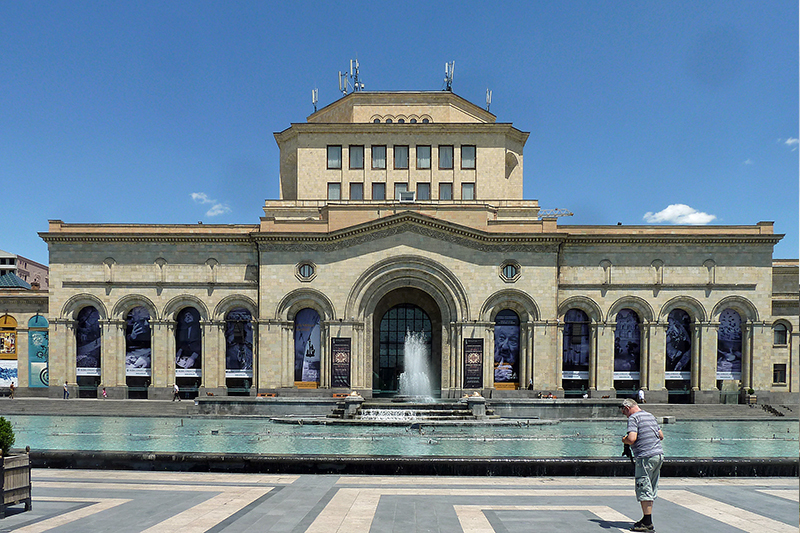 Excursion to Matenadaran a large institute and depository of ancient manuscripts. Free time at the hotel. 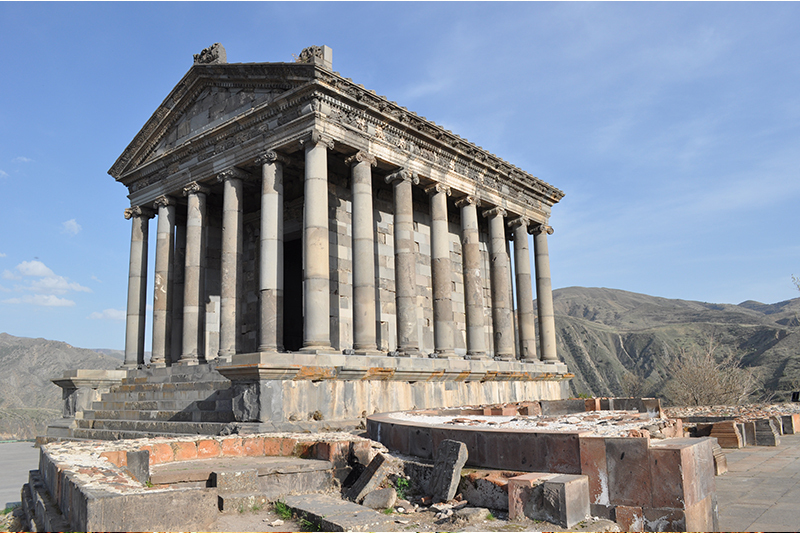 Breakfast at the hotel .Excursion to the pagan temple Garni (1 c ) and the monastery of Gekhard (XII-XIII c). Lunch in Restorant the guests will have the opportunity to taste the Armenian national cuisine and seethe preparation of some traditional dishes. Return to Yerevan and free time at the hotel. Breakfast at the hotel. 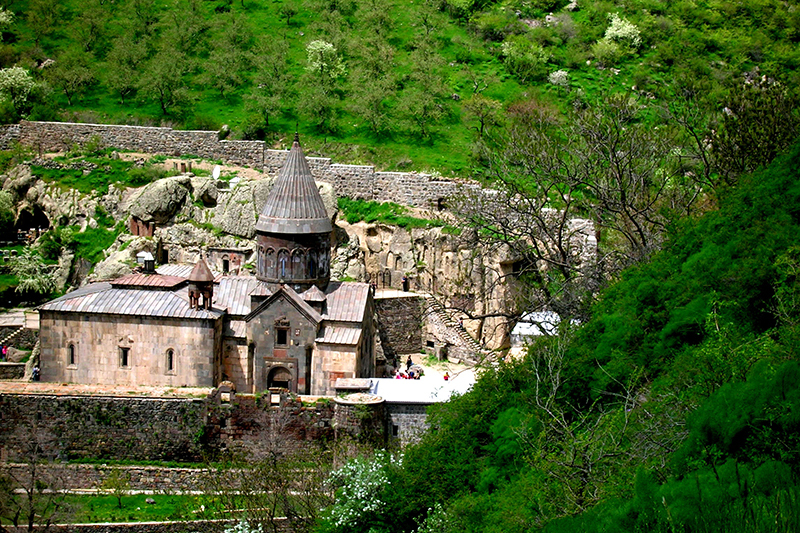 Excursion to the monastery of Noravank (X-XII cc). Lunch at the restaurant in Noravank. Return to Yerevan and free time at the hotel. Breakfast at the hotel. 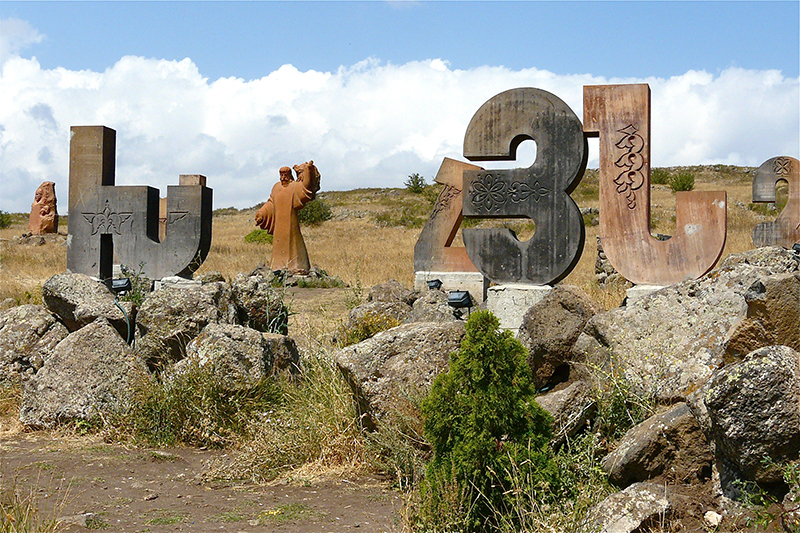 Excursion to Oshakan , the birth-place of the famous Armenian scientist and creator of the Armenian alphabet in 405 406 Mesrop Mashtots . Lunch at a restaurant in Yerevan. Free time at the hotel. Farewell dinner at one of the fashionable restaurants in Yerevan. 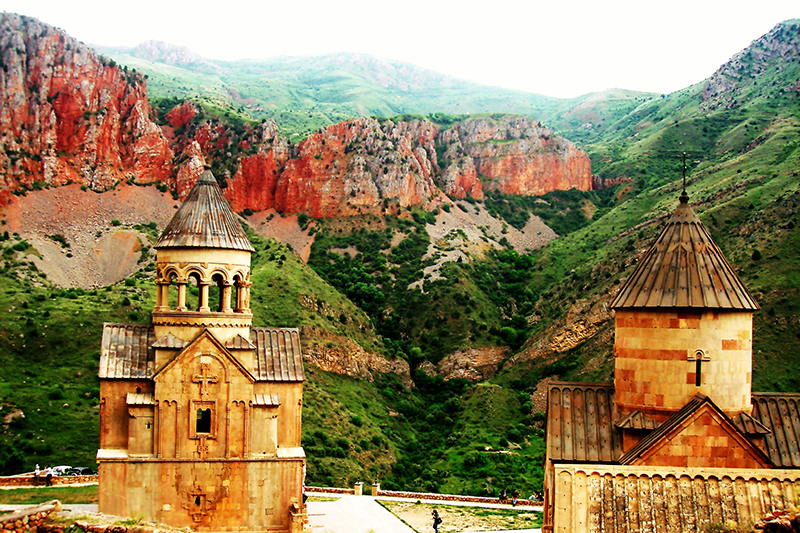 The customized package will include accommodations, airport transfers and other transportation within Armenia, guided tours or activities, unique experiences, trip planning, and 24X7 support during your trip. Please inquire for a custom quote. The price is customized based on final accommodation choices, travel dates, and other custom preferences. Copyright 2016 Orient-Travel, All Rights Reserved.